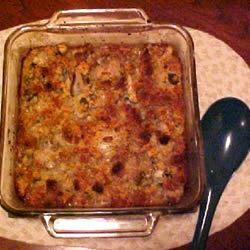 This bread and oyster dressing is flavored with onion and poultry seasoning. 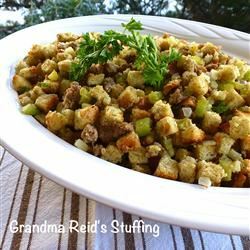 It goes great with the holiday turkey! Melt butter in a medium saucepan over medium heat. Stir in celery, sweet onion and yellow onion. Cook until tender, about 5 minutes. 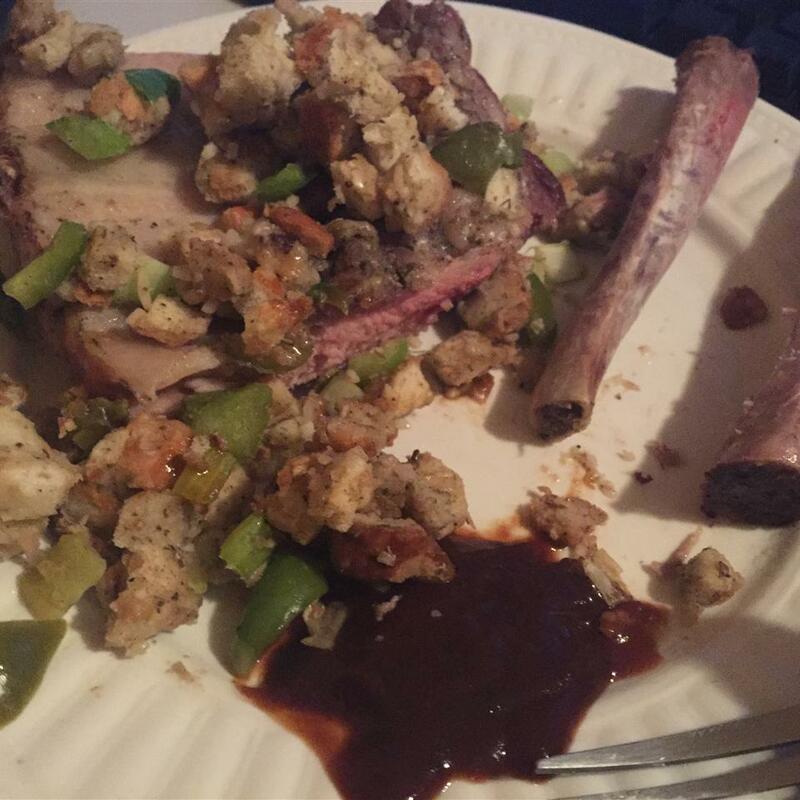 Mix in poultry seasoning and ground black pepper. Stir in oysters and chicken broth, and remove from heat. Place Italian bread in a large bowl. 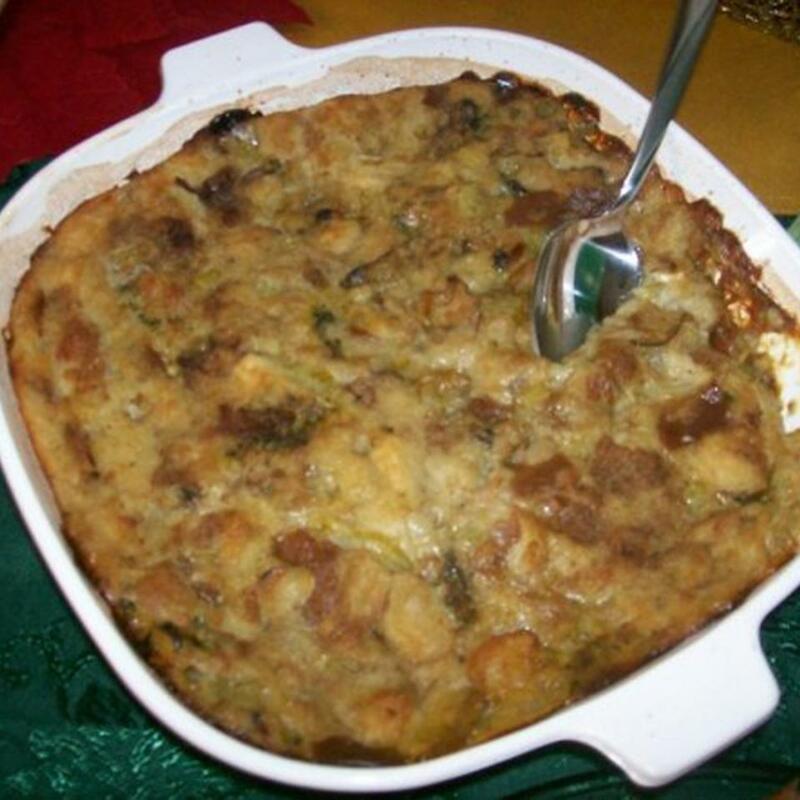 Pour oyster mixture over the bread and mix to coat. Transfer mixture to the prepared baking dish. Cover with foil and bake in the preheated oven 2 hours. Turn off oven. 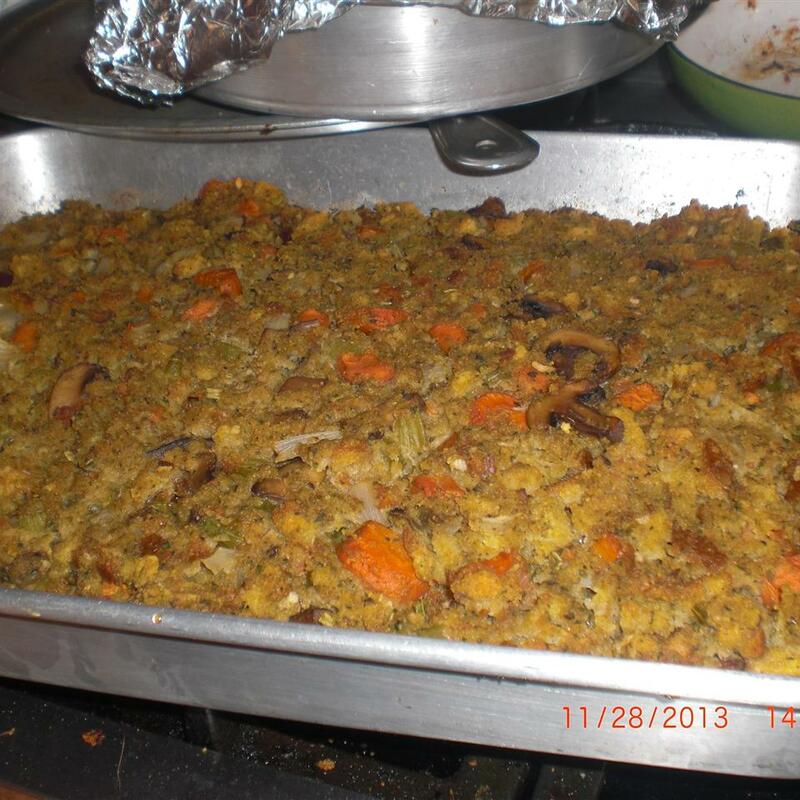 Remove foil and allow stuffing to remain in oven about 10 minutes, until surface is crisp. 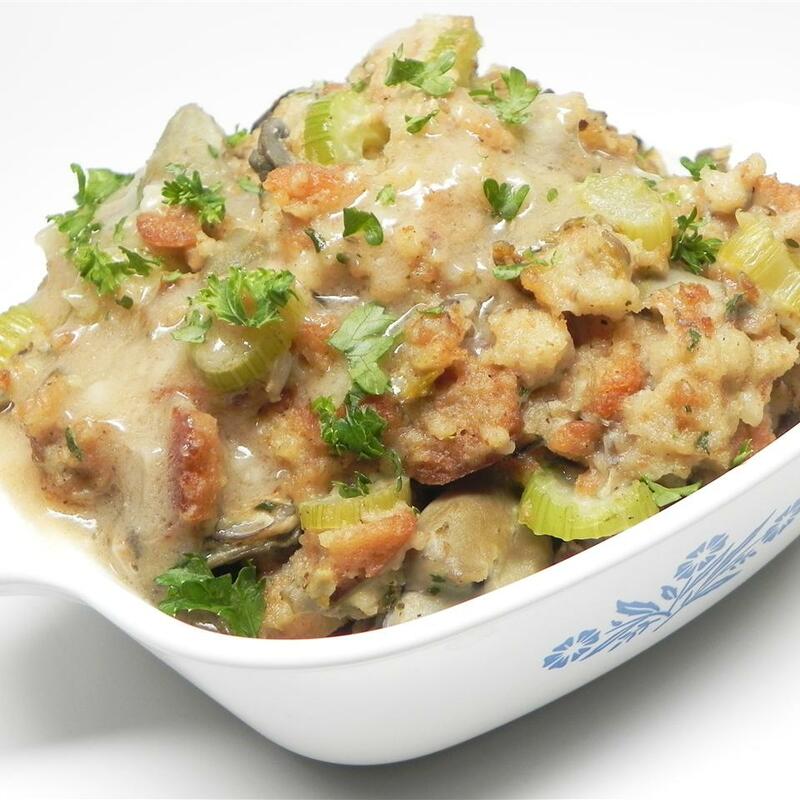 This was awesome I&apos;ve been looking for years for a recipe for oyster dressing "just like Mom used to make and this it! Will definetely be on the Thanksgiving menu from now. This recipe was fair I found it to be dry. This was WONDERFUL! Just like my grandmother made. Very good. I didn&apos;t have poultry seasoning so I used Thyme and Sage in equal proportions -- BF liked it very much but suggested just a bit more sage next time. 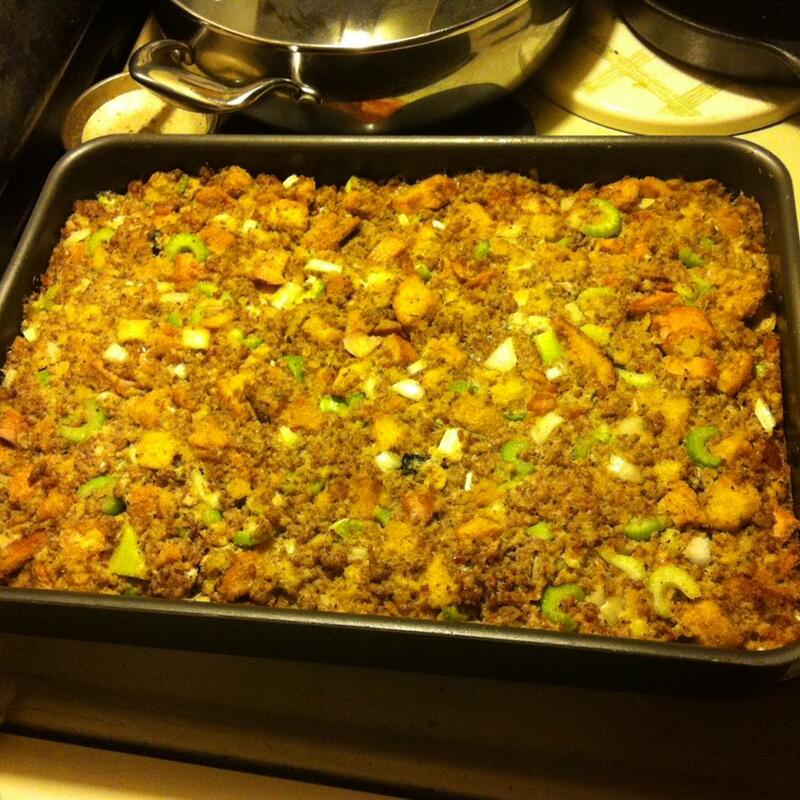 I made this for Thansgiving and found it dry and dull. If you want the flavor to "pop" a little more here are some suggestions: Saute the oysters for a few minutes remove from the heat. Proceed. Add 1 tsp. of sage to the bread cubes along with the other seasonings. If it is a bit too dry add a bit more broth during the cooking time and cover again. I&apos;ve also added diced fried bacon and some of the pan drippings to mine. Otherwise this is how I make my oyster dressing. 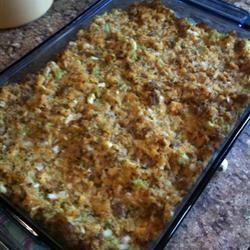 I grew up on oyster stuffing but when I got older I never could find a recipe I liked. 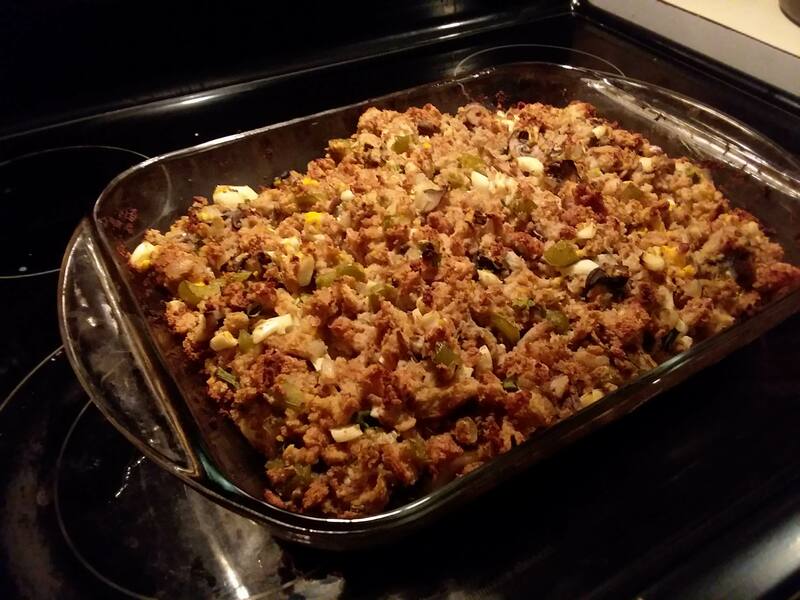 Every Thanksgiving I was so disappointed with my stuffing... till now. 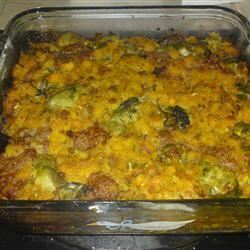 I tend to be generous with ingredients but I did not change anything with this recipe. Very delicious.